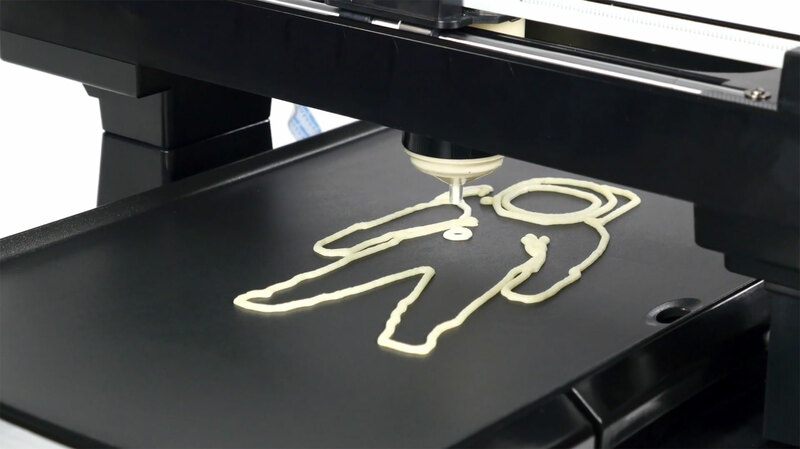 We'll be introducing the PancakeBot to our Youth ChalleNGe teachers this coming week. There can be no better way to welcome our 3D Design and Print teachers than a nice hot pancake in the shape of their state! And, of course, a YouthQuest Foundation Logo. But, I'd better be careful, they might be reluctant to let me start the the introduction to our new components for this year's classes!!! I will post pictures. Training starts Tuesday. Each of them will have an opportunity to use the PancakeBot for their own cadets sometime in the cycle starting with the District of Columbia Youth ChalleNGe program in the next few weeks. We'll be using it to introduce CAD concepts to all the cadets before our full 3D ThinkLink Classes begin.